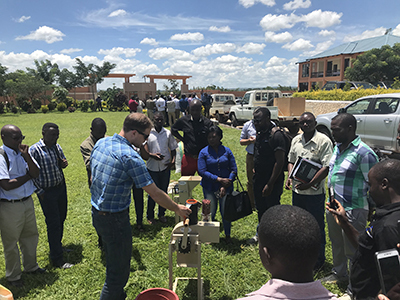 Collaborators in two of the Peanut Innovation Lab’s first projects met this month in Uganda to kick off work to strengthen a promising coalition of peanut breeders working together across the continent. The Feed the Future Innovation Lab for Peanut is a research program funded by the U.S. Agency for International Development and managed by the University of Georgia's College of Agricultural and Environmental Sciences. 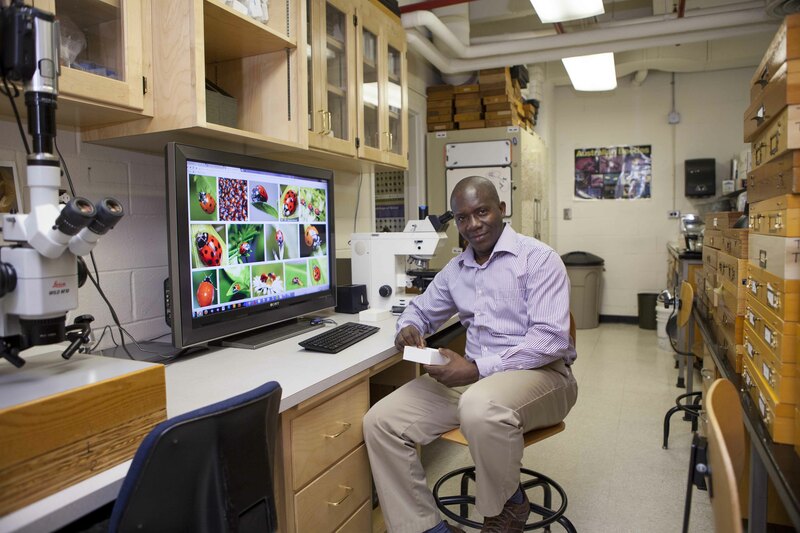 The two commissioned projects are headed by David Kalule Okello, who leads Uganda’s peanut breeding program. “We got to know each other better," Okello said. The group agreed on traits of interest to focus the breeding activities on, determined areas needing investment in their respective breeding programs, discussed details surrounding the proposed Pan African peanut variety trials (regional trials), and indicated their willingness to contribute germplasm to the African core peanut subset representing the diversity of peanuts in Africa. 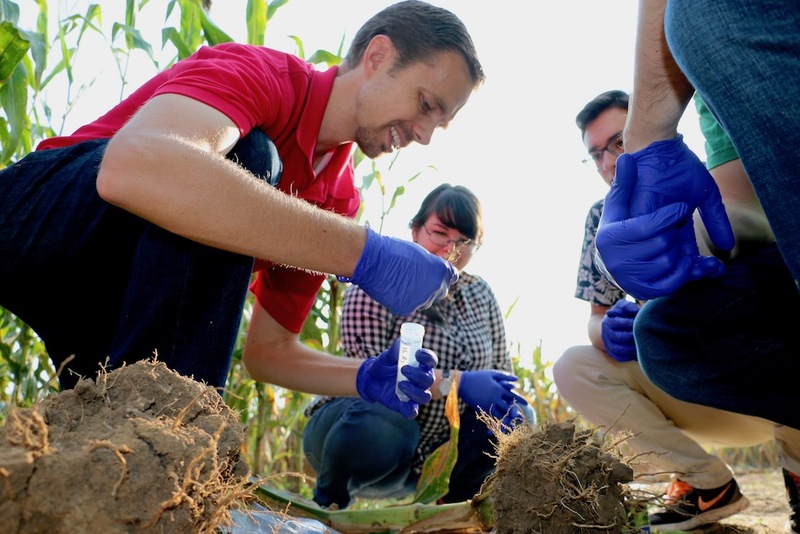 While the scientists are working together on the commissioned projects, most are also part of projects proposed in competitive bids to the Peanut Innovation Lab. “We discussed these concepts in detail and hopefully made the full proposal development a lot easier. 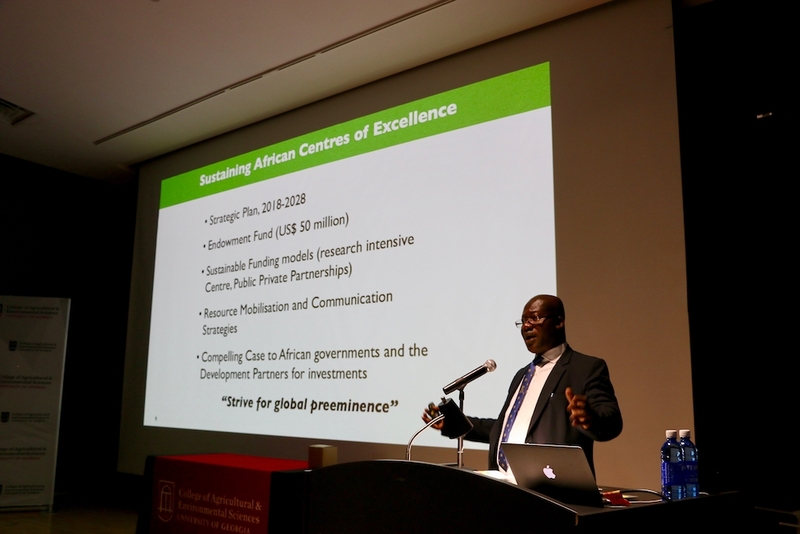 We all pledged to work on joint proposals in the future,” Okello said. Innovation Lab Director Dave Hoisington and Assistant Director Jamie Rhoads attending the meeting, working to coordinate the projects with the interests and requirements of the Peanut Innovation Lab. 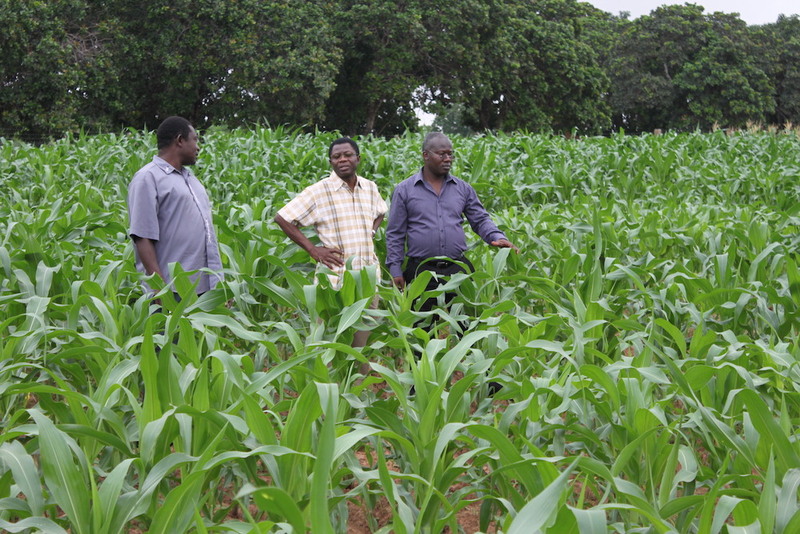 Cassava, taro, cowpea: these are the crops that are going fuel the next phase of the green revolution. Today, African researchers are working to develop improved varieties of traditional African crops to meet local food security challenges.